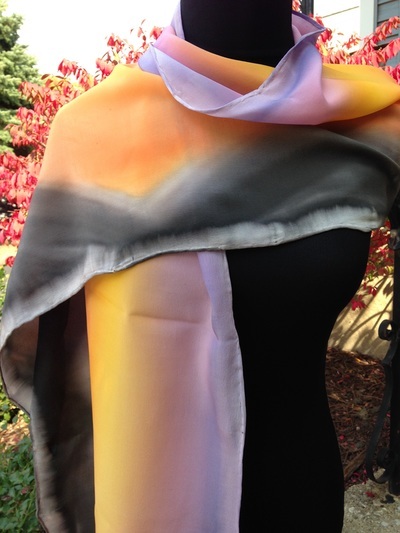 Scarves and Shawls in various sizes provide the perfect accessory to any outfit. 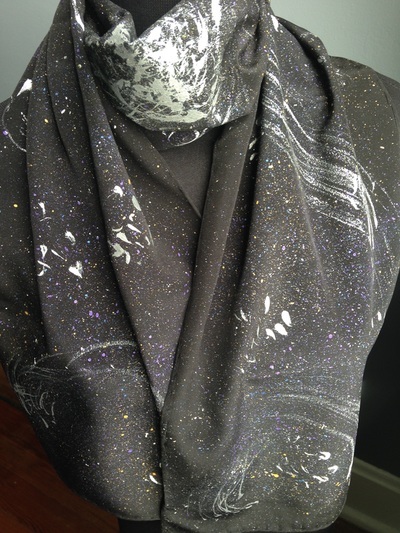 Silk wearable art can be worn year round. 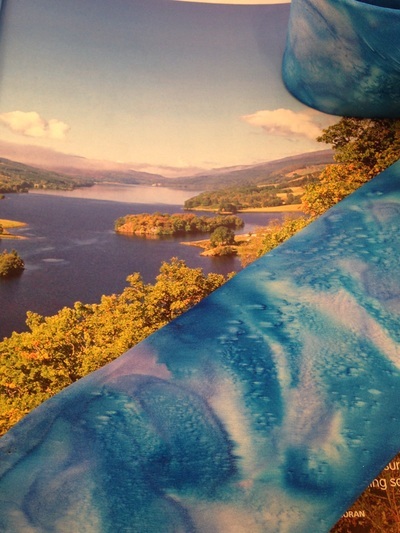 Interior designers have used my silk as table runners or wall accent decor. 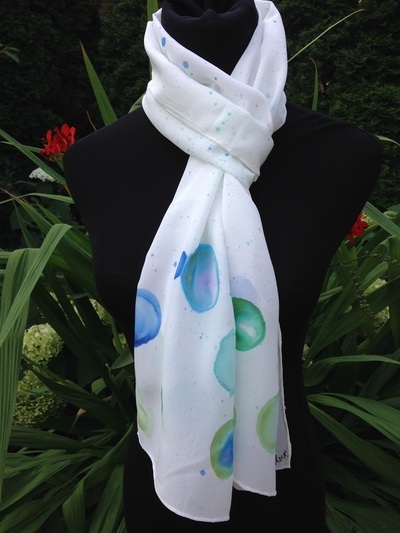 My men's line includes silk ties and silk/wool blend scarves. 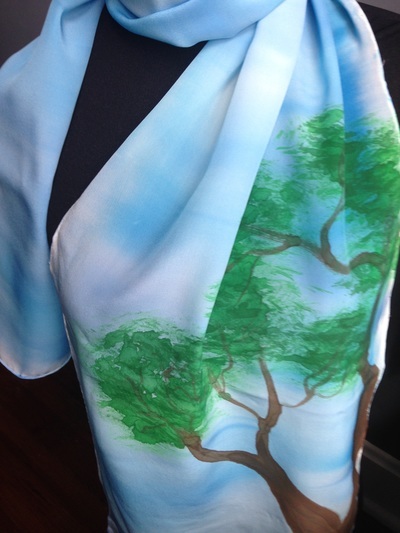 Each silk piece is my original hand painted design using various brushes and techniques to create the nature scene or design. 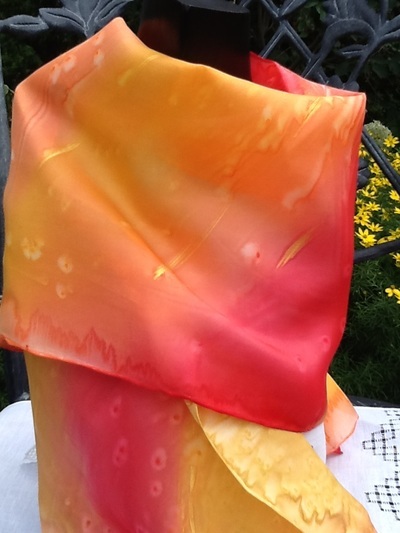 Please view the gallery below for a sample of my hand painted silk wearable art. Click on each photo for more information and more photos.